As I mentioned earlier this month, July is a big ice cream month when it comes to national whatever days, and indeed we have another one coming up on Wednesday. Today, however, is dedicated to vanilla ice cream. For some reason—and honestly, I find this unfathomable—vanilla is the world’s favorite ice cream flavor, at least if by “favorite” you mean “most frequently purchased.” I have nothing at all against vanilla; in and of itself it’s a good, honest, and tasty flavor. However, I also like variety, and there are so many different ways to make ice cream that sticking with the default strikes me as rather unimaginative. (I also have a special fondness for chocolate, which is why, on the occasions that I do eat vanilla ice cream, it’s nearly always topped with, mixed with, or otherwise accompanied by something chocolate.) 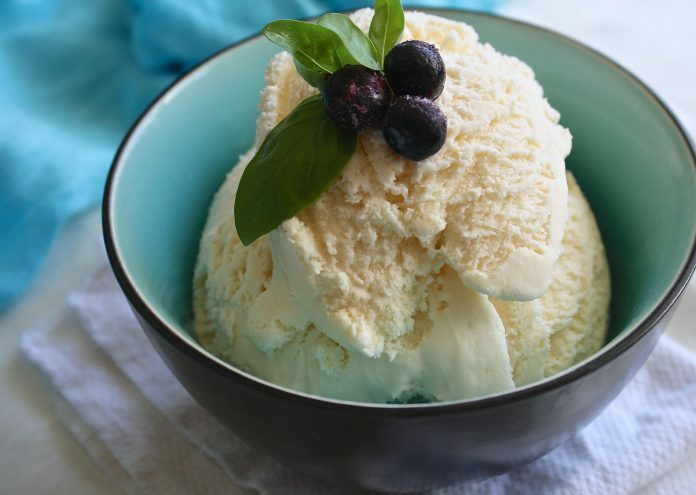 Today, eat your vanilla ice cream proudly. But tomorrow…seriously, branch out a bit, you know?